the bad news is that the ability to sit down, and/or breathe is going to be difficult to the point of impermissible! 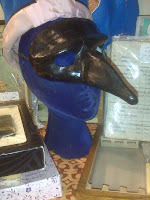 I was very excited to see that my pack of famous masks had arrived... ultra speedy ebay delivery, very pleased indeed! what do you think of these? 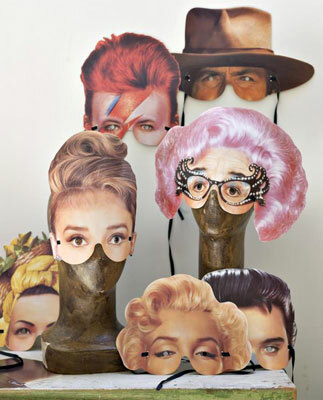 ;-) I already have a taker for the Ziggy and also Marylyn! anyway, must get on now, very excited about tomorrow! You will look fab - enjoy!